Cryptocurrencies have been increasing in interest for investors since the creation of the first, Bitcoin, in 2009. There is still some that don’t believe cryptocurrencies are here to stay, but with close to a thousand in existence today, the number of believers is growing. When investing in cryptocurrencies it’s always a smart choice to invest in many at a time rather than just one. In diversifying your portfolio with multiple cryptocurrencies, you lower your risk. If one were to drop drastically you wouldn’t lose as much of your investment as if you had all your savings invested in just that single cryptocurrency. 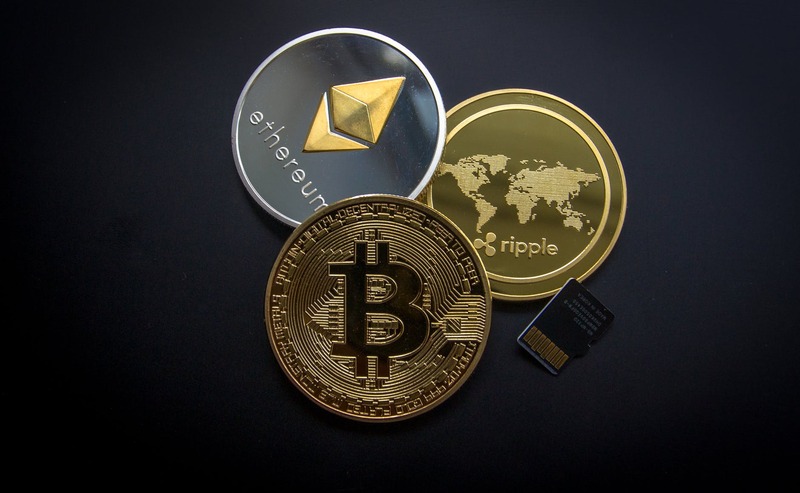 By investing in a variety of currencies at once you are also able to mix up your portfolio having some that are more long-term value and others that are for a quicker return. As before making any investment, and with cryptocurrencies, it’s no different – an important first step is to do the research. Know what you are investing in. Bitcoin (BTC), now split into Bitcoin and Bitcoin Cash (BCH), was the first cryptocurrency. Created in 2009 by Satoshi Nakamoto, who is possibly a group of people acting under a pseudonym, bitcoin is bought and traded through Blockchain and probably is still the most well-known cryptocurrency in the world even though it doesn’t even have a home office. Currently, production is capped at 21 Million Bitcoin. According to Investopedia “Bitcoin is hot right now and investors and venture capital firms are betting that it is here to stay. For the average person, numerous ways exist to get into investing and buying Bitcoin.” This makes it desirable and an easy cryptocurrency to start your investment portfolio with. Etherium (ETR), also Ethereum Classic (ETC), is a digital platform that acts as a transmitter for the cryptocurrency called Ether. Invented by Canadian programmer from Waterloo University, Vitalik Buterin at the age of 24, it’s similar to Bitcoin relying on Blockchain to process transactions. It does, however, have a central office located in Zurich, Germany and is a regulated company. It currently doesn’t have a production cap. With Ethereum, transactions are virtually instantaneous unlike the several minutes it takes for Bitcoin transactions to go through. When you buy the price is essentially locked in place and won’t change by the time the transaction goes through. With its huge community, there is an abundance of shared tips and knowledge and it is believed that it will eventually surpass Bitcoin being more technologically advanced. An open-sourced cryptocurrency created in 2014, Monero was created with the goal of making mining for coin equally possible for all. It can be run on Windows, MacOS, Linux, Android, iOS, and FreeBSD. Unlike Ethereum and Litecoin, Monero is not based on Bitcoin but runs off its own algorithms. Monero is also Fungible, or basically, two units of the same size are equated as the exact same. Monero is very private and secure using various technology to hide not only the origins, amounts, and destinations of transactions but doing so while remaining decentralized. A Miner’s real-world identity remains obscure from other miners and because this, there is no risk of Monero being turned down by businesses because it was at some point used in illegal activities. Litecoin was a part of Bitcoin until it was separated in 2011 by Charlie Lee a former Google engineer. Relying on blockchain it’s currently the 4th largest digital cryptocurrency. Transactions are quick at 2.5 minutes. Lee created it with the hopes it would become the less expensive option for purchases i.e Bitcoin would be for buying your Muskoka cottage and Litecoin would be for buying your groceries. One of the most successful cryptocurrencies of 2017, it increased in value about 5000% in just that year alone. Being a lighter version of Bitcoin, the cost to send a transaction is only about $0.23, cheaper than Bitcoin’s ~$2 fee. Litecoin’s inventor also worked to reduce the risk of a flood attack – basically spam emailing. Dash is best known for its focus on speed and anonymity which is feasible through dedicated servers called master nodes. Dash is also governed by its stakeholders through collaboration and voting. Through its use of master nodes, Dash offers near-instant transactions (2 seconds!) and privacy obscuring the source of the funds on the blockchain. Dash also hopes to one day make using cryptocurrencies as simple as using PayPal. IOTA (Internet of things Application) is a new twist on blockchain called “the tangle”. The idea of tangle is to provide a secure way for people to make money through renting out the unused power of their personal digital devices, such as their personal computer, which most people don’t use to the fullest capacity. The IOTA cryptocurrency was created with the intention of being used as a universal method of payment in the future of machine-to-machine transactions that happen through the IOTA network. With the rapidly growing digital economy, there is potential for massive IOTA growth. Launched in 2012, Ripple triples as a currency exchange, remittance network, and a real-time gross settlement system (RTGS). It was built to enable “secure, instantly and nearly free global financial transactions of any size with no chargebacks.” It supports multiple units of value such as cryptocurrency and frequent flyer miles. Already used by multiple companies, banks and payment networks are adopting its infrastructure saying it has a number of advantages over cryptocurrencies like bitcoin. Ripple is also fast – 2 seconds to complete a transaction with its own dedicated group of engineers continue working on its evolution. Neo is building for the future. Originally Ant shares, it is a blockchain platform and cryptocurrency launched in 2014 by founder Da Hongfei and eventually turned to Neo in 2017. It was designed to build a scalable network of decentralized applications. In 2018, holders of Neo were given voting tokens based on the amount of NEO held to be used for voting on system upgrades to identity verification. By use of digital identities, NEO protects its users. Both individuals and institutions can each acquire their own unique identities and then choose to only trade with those that have a confirmed identity increasing protection from scams. Neo’s users are also largely based out of China and they are currently working to see it accepted by the Chinese government. If it is accepted, NEO would see a huge increase in value. Launched in September 2017, Cardano is a digital platform that not only supports the cryptocurrency ADA but will be able to support everyday transactions around the world. Created in layers, it is easier to maintain and upgrade where needed and will operate on blockchain. Built by a global team of engineers and leading academics, it is the first blockchain project to be developed from a scientific philosophy. Cardano runs on technology that is secure, flexible and scalable. When it first launched it was seen with the top 15 cryptocurrencies and might just be the future of smart contracts. It’s more than just a cryptocurrency. Tronix, launched in 2017. Using blockchain technology as a starting point, it plans to allow users to manage their posts and information, generate profit with them and build a network that would operate just as any other social network. They also have plans to enter into the gaming market replacing the various virtual coins with one central coin. Devoted to their end goals, Tron Foundation has laid down a very specific roadmap to accomplish them. If Tronix completes what it has set out to do, it could be a very good investment. With so many online games that use a virtual coin if it all comes together, Tronix is looking see a large increase in value. EOS is the cryptocurrency you can’t buy anything with. Its selling feature is the ability to provide a platform for decentralized applications and has already had over $700 million invested in it. As a cryptocurrency it is currently ranked #10. 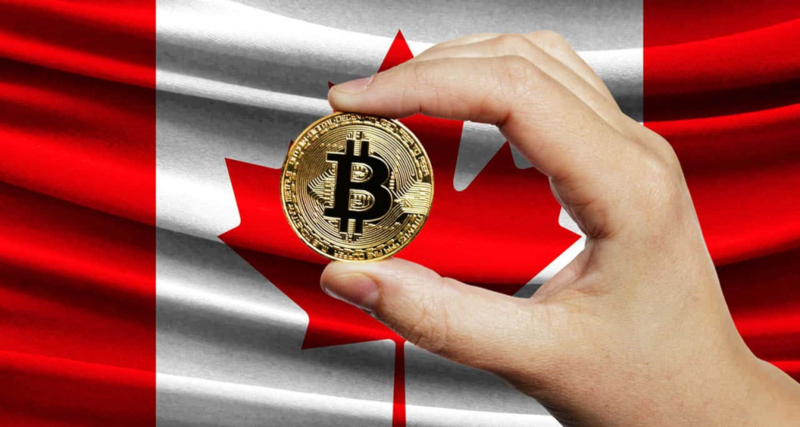 Their goal is for companies such as Airbnb and Uber to be able to receive payment without having to worry about the type of currency (a person visiting Canada from Asia for example) and have a middleman (i.e. the credit card company) take a cut. If EOS becomes the user-friendly, small business payment platform it wants to be it could rise rapidly in the ranks. Originally known as Stellar, Lumens was launched in 2014. It is currently 6th in the ranks of cryptocurrency and still rising. Similar to Ethereum, it utilizes blockchain and sees the exchange of currency across borders. However, Lumens transactions are free and happen in about 2 – 5 seconds. Its platform even enables easy transfer from one currency such as fiat dollars to crypto coins. Working towards a cross-border transaction system with IBM, XLM also has several other well-known followers such as the co-founder of Reddit. This cryptocurrency though not worth much now, is touted to be a good long-term investment. Launched in 2016, ZCash uses blockchain as well as an added layer of security called zk-snarks. Zk-snarks is an optional extra step to ensuring all user transactions are safely encrypted. ZEC is selectively transparent. With solid technology and built-in strong privacy features, ZCash is an improvement on many cryptocurrencies. Here at BitCanuck, many of our investors are New Canadians and those who travel. We are happy to offer unparalleled service and we are here to help if you have any questions. © 2018 BitCanuck.ca. All rights reserved.